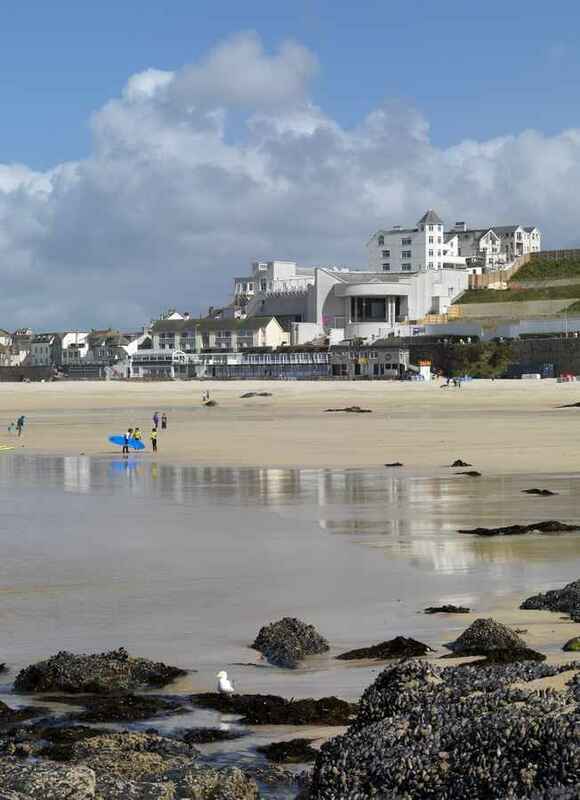 The decision of the selection panel – which included representatives of the jury, English Heritage and competition organizers, Malcolm Reading Consultants – was unanimous. An open day for the finalists will be held in September and the teams will have until 20 November to produce their concept designs. The new circa £4m bridge project will be 28 metres higher than the current crossing and will span 72 metres, offering exhilarating views across Tintagel, the surrounding coastline, and the Atlantic seascape. 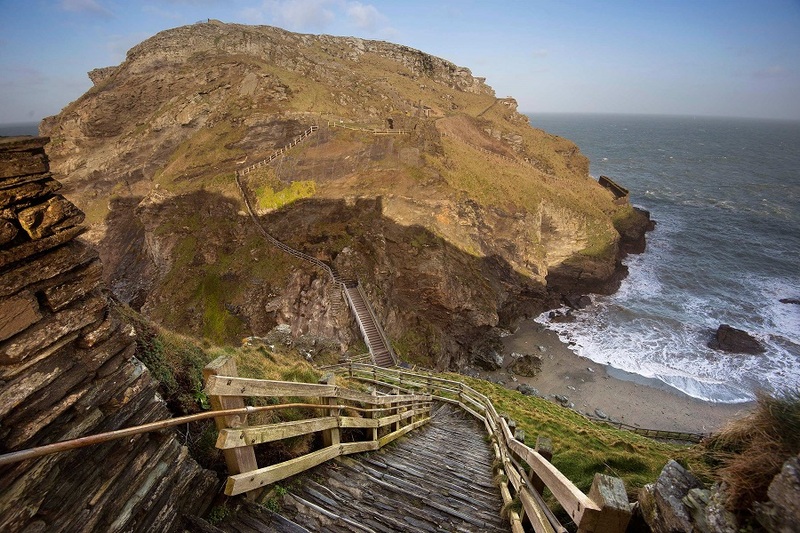 The brief asks finalists to design a beautiful, structurally-elegant bridge which will be in harmony with the exceptional setting; Tintagel Castle being a Scheduled Ancient Monument lying within an Area of Outstanding Natural Beauty. 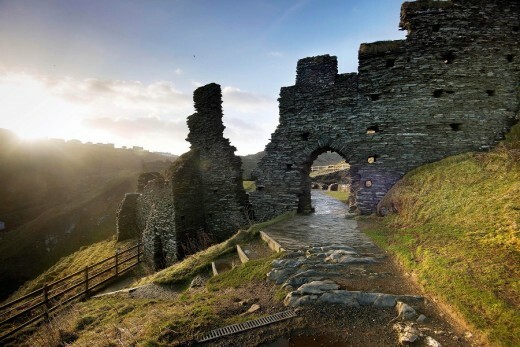 English Heritage plans to reveal the concept designs to the public in an exhibition to be held in December. At the competition’s first stage, 137 applications were received from 27 different countries, including the United States, Russia, India, Japan, South Africa and Chile, with UK-based practices producing 60 per cent of responses. 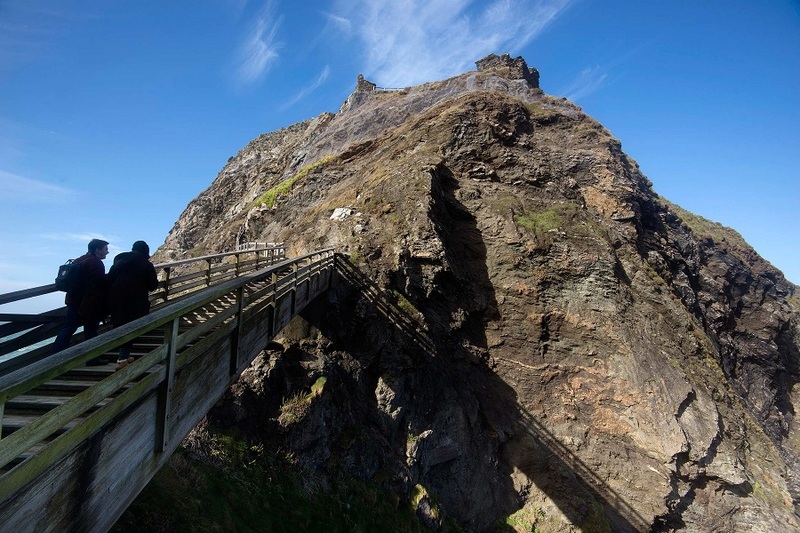 One of the most spectacular historic sites within English Heritage’s care and inextricably linked to the legend of King Arthur, Tintagel Castle in north Cornwall has been prized throughout history for its elemental beauty and spirit of place. Today the remains of the 13th century settlement can be seen on both the mainland and jagged headland projecting into the sea, but Tintagel’s divided landscapes were once united by a narrow strip of land. 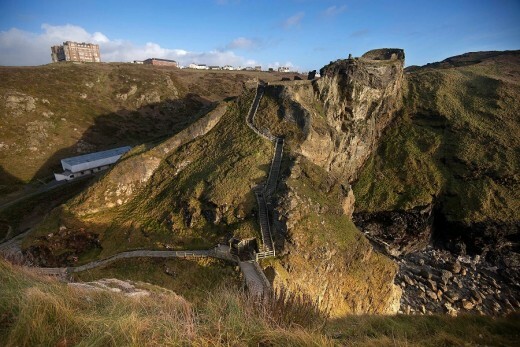 to the Tintagel Castle Bridge Design Competition’s call for Expressions of Interest. studios are in the mix too. Morrison, will meet in August to draw up a shortlist of six teams. 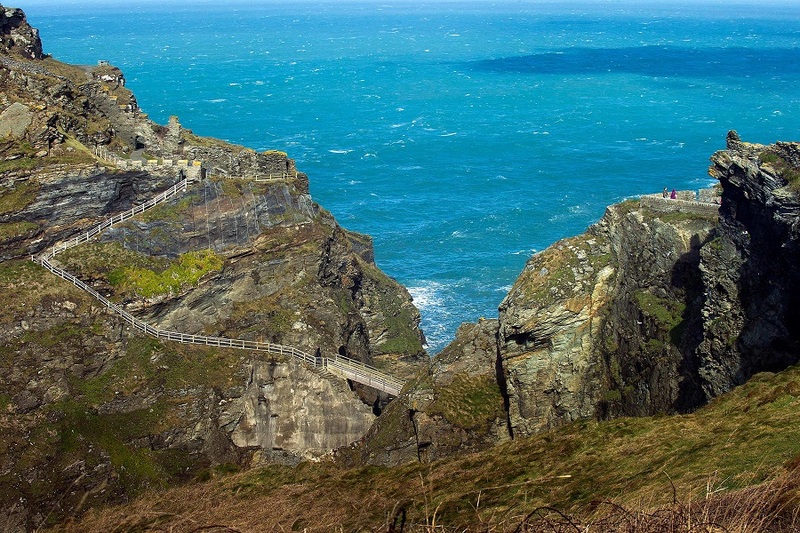 Tintagel, the surrounding coastline and the Atlantic seascape. later in the process, and the winner announced in early 2016. The competition has been advertised in the Official Journal of the European Union. earlier and more extensive settlement dating from the fifth to seventh centuries. bunkers. 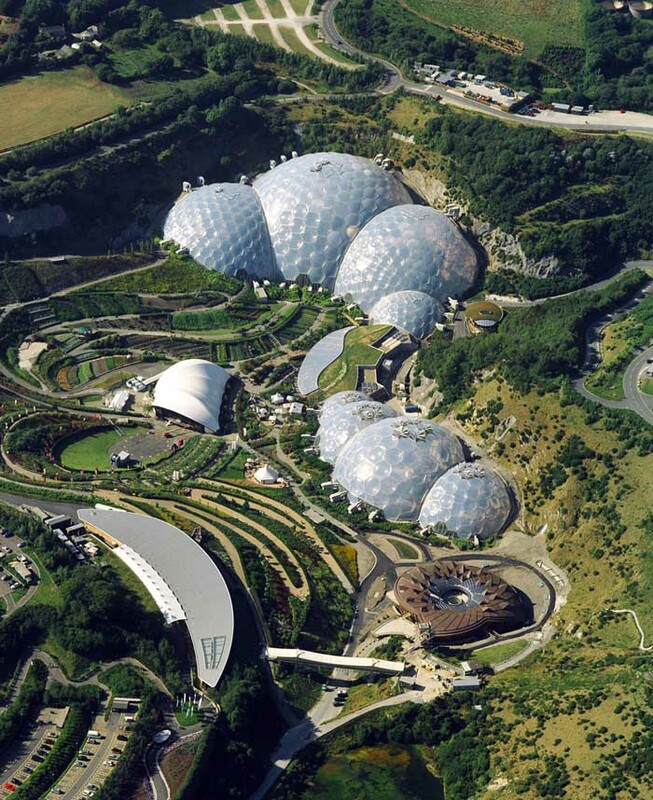 Through these, it brings the story of England to life for over 10 million visitors each year. English Heritage is a charity (no. 1140351) and a company (no. 07447221), registered in England. building projects, whether through open-international, or private-invited competitions. 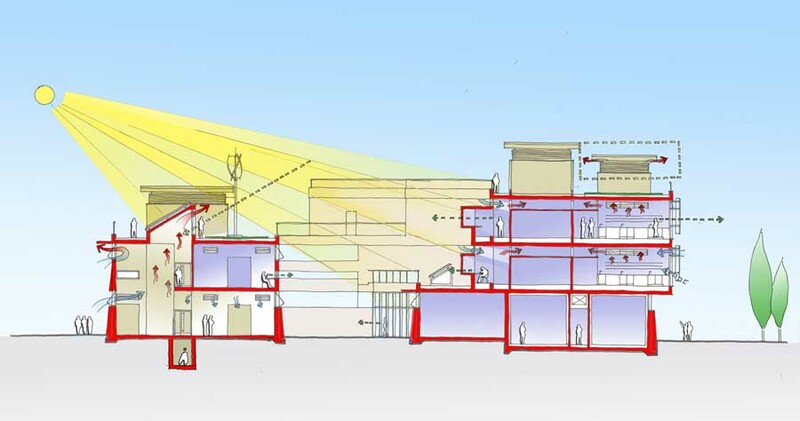 Shanghai Expo and the Glasgow School of Art.